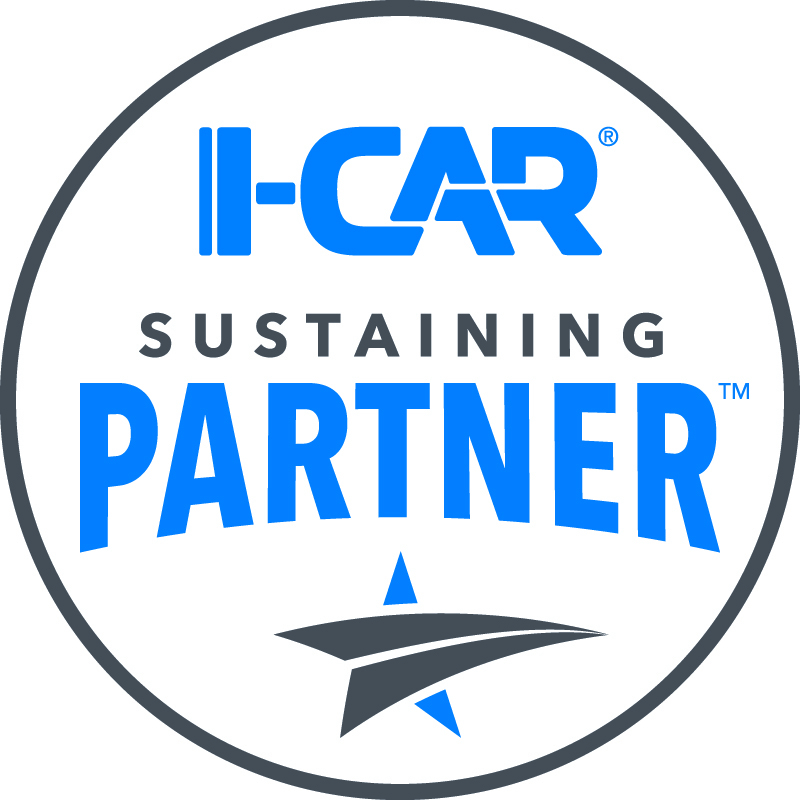 Polyvance is proud to announce its support of I-CAR’s new Sustaining Partner™ program. The purpose of the Sustaining Partner program is to bring the collision repair inter-industry together to support training with the goal of ensuring complete, safe, and quality repairs. Polyvance has been part of I-CAR’s Industry Training Alliance® program since 2015. Polyvance offers the only recognized hands-on nitrogen plastic welding training in the industry. The Industry Training Alliance recognizes training provided by industry partners like Polyvance by allowing students to redeem such training for I-CAR continuing education credit hours. However, up until this point, technicians would have to pay I-CAR for the credit hours for training provided under the Industry Training Alliance program. Now, with the advent of the Sustaining Partner program, I-CAR will no longer require the technician to pay for credit hours – I-CAR credits will come at no additional cost when training is provided by Sustaining Partners, like Polyvance. This should serve to encourage shops and technicians to do more training, thus supporting I-CAR’s goal of ensuring complete, safe, and quality repairs. Contact Kurt Lammon at 800-633-3047 for inquiries.